An old 386 computer that has been in my family since the early 1990s. 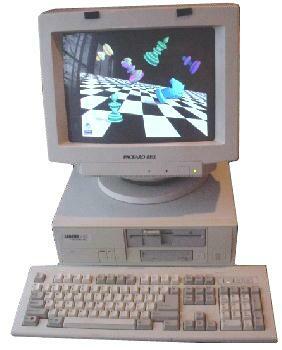 This Packard Bell Legend 650X still runs with Windows 3.1. Vintage computing, anyone?